LoveNokia | Latest News and Information about Nokia Mobile: The Icon is Back | Nokia 3310 launched in India!!! 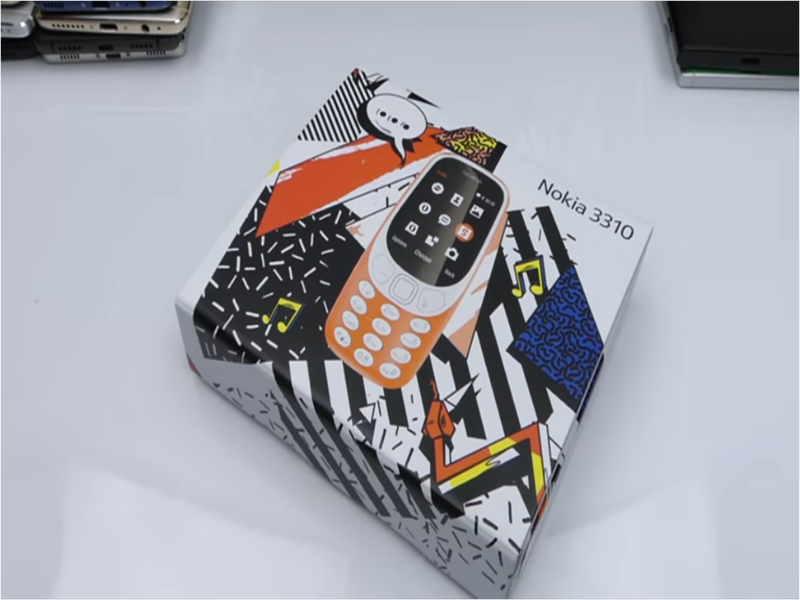 The Icon is Back | Nokia 3310 launched in India!!! The phone will go on sale from 18th May and will be available for purchase from all major retailers in he country. Initially the phone will be exclusively available only through Brick and Mortar retail stores. Just head on to your nearest retailer on 18th May and grab your Nokia 3310. The phone will be available in four colours - Dark Blue(Matte), Grey(Matte), Yellow(Glossy) and Warm Red(Glossy). The new Nokia 3310 (2017) has a slim design which makes it thinner and lighter than the original Nokia 3310. It also comes with a new version of the classic Snake game. We also get a 2MP camera at back with LED Flash which can also be used as a Flash light. The phone also packs in a 1200 mAh battery which has a maximum talk time of upto 22 hrs. Display: 2.4 inch Curved QVGA screen with polarized layer for better sunlight readability. Battery Life: 31 days Standby, 22.1 hours max talk time, Upto 51 hours of music playback time, Upto 39 hours of Radio playback time.